By Rebecca Nickols on April 19, 2013 Visit Rebecca's Website. 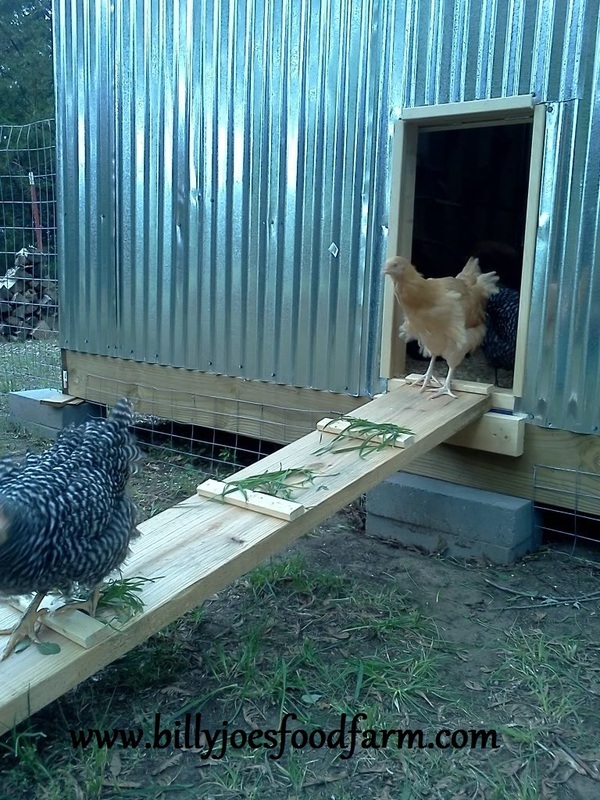 This month’s “Cool Coop” is a great example of a DIY project, but it also has a unique feature that definitely puts it in this series of creative, inspiring chicken coops. 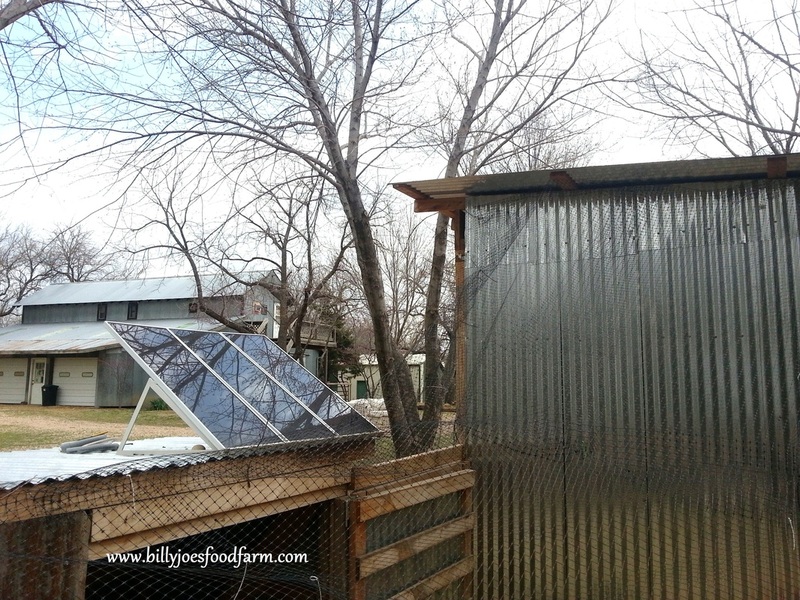 The electricity supplied to this coop is not from a power line or extension cord, but from the sun! We moved to this property in November of 2010 and it had never been used as a farm with animals. The back land had been farmed for hay and twenty-five years ago (before the house was built), there were horses kept on the property, but when we bought the place it was not set up for homesteaders. Our new place does have a barn that had been used in the past for the horses, but it was wide open on the inside with no stalls or gates. The people we bought the place from had used the barn for storage and had stripped it bare of any livestock keeping capabilities We had our work cut out for us to try and build, bit by bit, into self sufficiency. I figure that might take the rest of our lives! 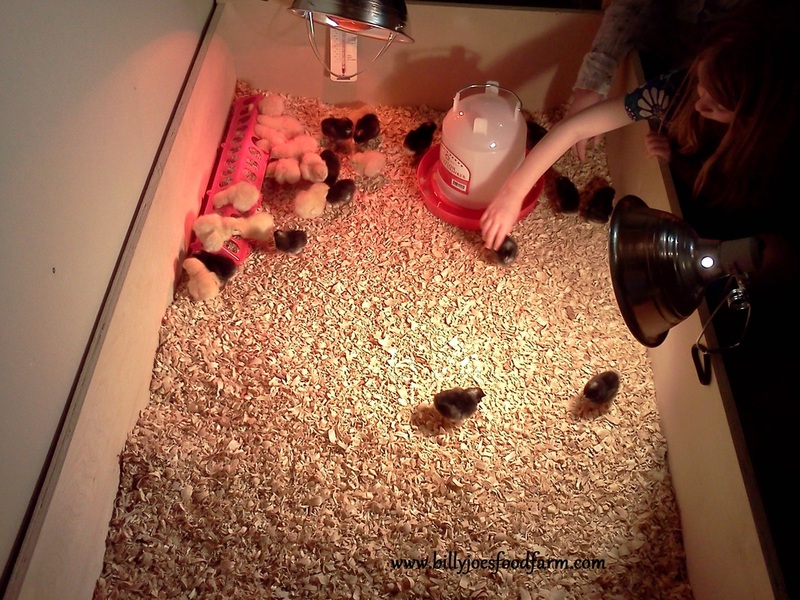 The first animals I purchased were day old chicks; 14 Buff Orpingtons and 13 Barred Plymouth Rocks. When they arrived, of course. I had no coop and it was freezing outside anyway. We set up an area in the basement with a heat lamp, some wood chips and some hastily screwed together pieces of wood to make a rectangle shaped enclosure. 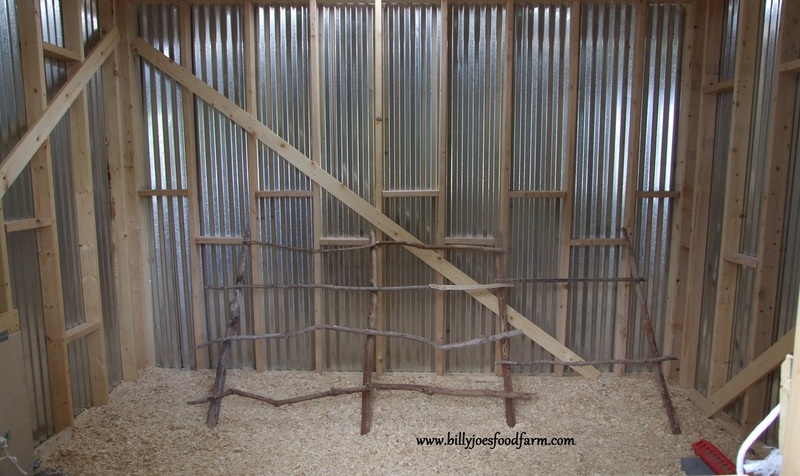 We then got to work figuring out what we wanted for the coop. I still to this day have a terrible habit of buying the animals that are part of my plan BEFORE I have their enclosure or fencing done, but I suppose that is another post for another day. While we were trying to get the coop finished, the birds grew to the point that we could no longer keep them in the house. We moved them out to the shop, into a big round bale holder that had been out in one of the pastures. It worked well for the teenage birds through January and February and we kept a couple of heat lamps there for them to keep them warm as they finished feathering out. Toward the end of their stay in the shop, the birds had all their feathers and could fly out of the trough. As a result, the shop was COVERED in poo; we couldn’t get the coop done fast enough. 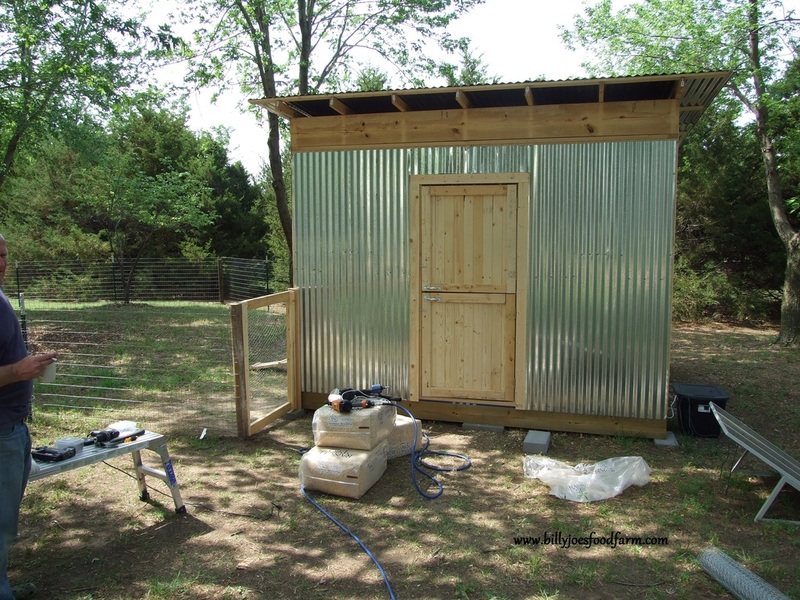 We built our chicken coop off of the ground so digging predators couldn’t tunnel into the building and the walls are metal so snakes can’t slither up into it. The hatch has a lock on the inside, so the raccoons and possums can’t raid the joint at night. Mr. Food Farm used two pieces of clear corrugated fiberglass in the roof to let light in and made Dutch doors so that we could check on the birds without letting them out if we needed to do so, or to leave the top half open for ventilation without leaving the entire coop open to would-be egg eaters. The floor is solid plywood with some leftover linoleum from our old house on top of the plywood, so that the plywood wouldn’t get wet and rot. The back ladder style roost is made of a big crepe myrtle that had died and left behind its perfectly round smooth branches and trunks. I have a couple more single rung roosts in two of the corners, as well as a row of six nesting boxes. Being interested in self sufficiency lends itself to wanting to be off grid and we thought a small project to begin with would be a good way to learn. 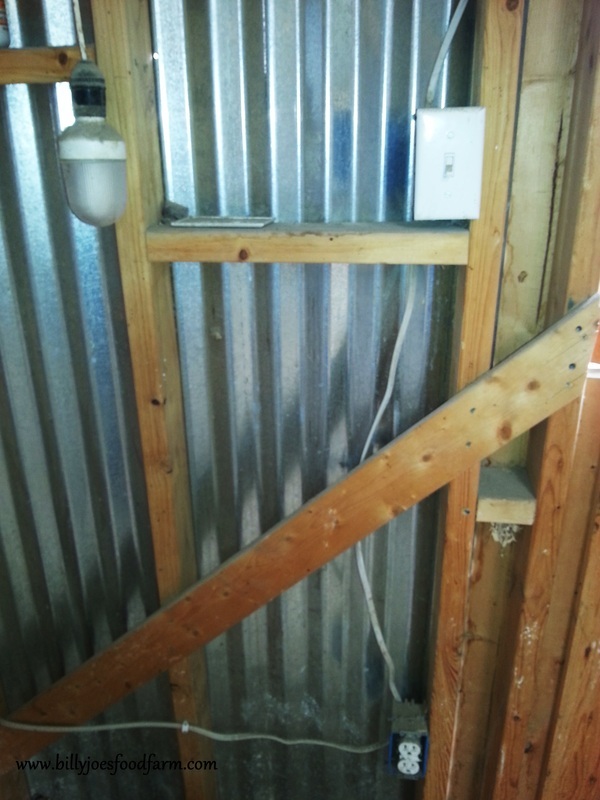 We decided to install a solar system on our chicken coop – to run a light during the days when sunlight is in short supply. A hen will lay eggs based on the number of hours of sunlight during the day, which is why they traditionally lay more in summer and less in winter. If you keep a light in the coop, it tricks them into laying almost all year round. Our system was purchased at Harbor Freight two years ago (for $150), and has been running the light in our coop ever since with no problems. It is a three panel system, each panel putting out 15 watts for a total of 45 watts. You can add more panels to this, but we have not done so yet. We have used the power generated by these panels to run the light, a fan during very hot nights and an electric drill when we were building next door to the coop. 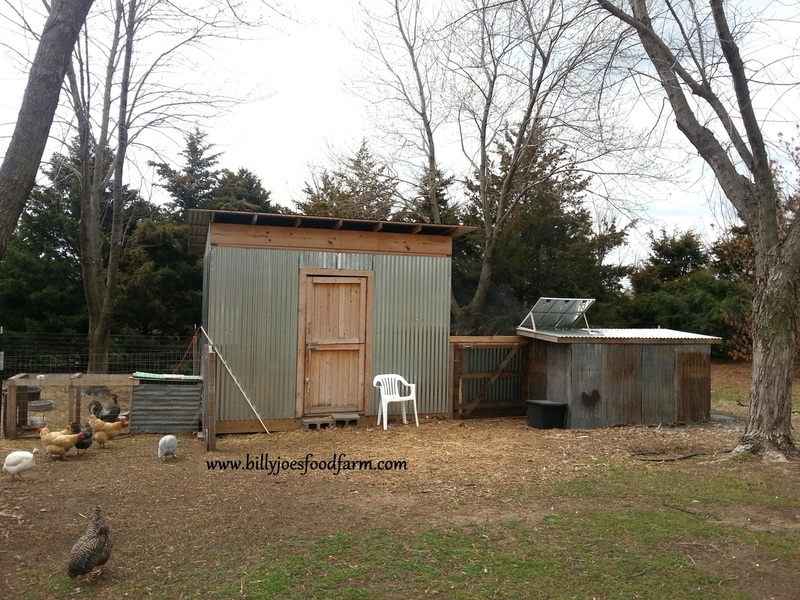 We don’t use our system to run a heater for the building or for water; we bought winter hardy chickens so that we wouldn’t need a heater, and we also keep ducks in our coop, so no water is allowed in the building or the ducks would have the place flooded. Inside the coop is the light on the ceiling, the switch next to the door that is hard wired to the light and an outlet that is hard wired as well. The light fixture is a standard fixture that you can get at any hardware store, as is the electrical wiring, the outlet and the switch. The only thing that is different about a solar system is that the wiring goes to a plug, rather than a fuse box. 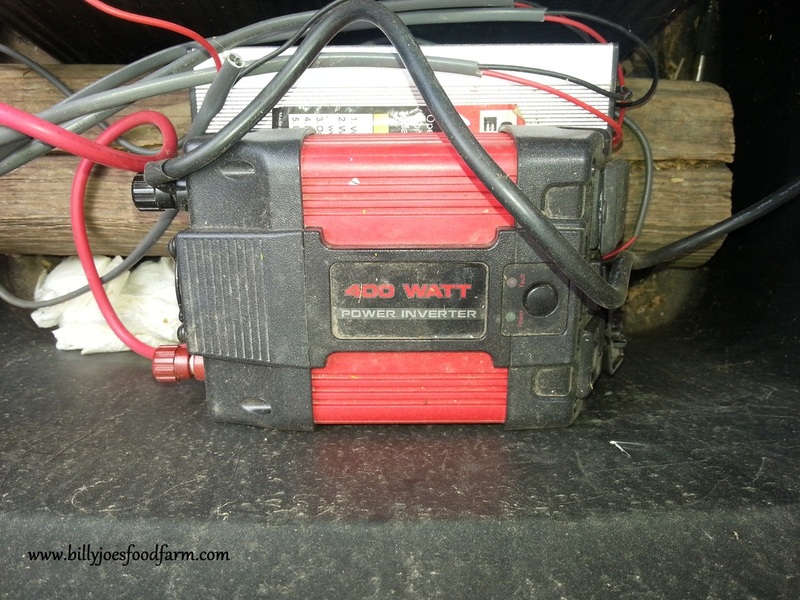 The plug is inserted into a 400 watt power inverter, which we purchased separately. The inverter is hooked to the battery, to the positive and negative posts. The voltage regulator is wired to the battery and to the solar panels. Our three panels are on top of our broody house which is built next to the coop (although it currently has a mama Nigerian Dwarf goat and her twins, and no birds). From the panels, wires run down into a black plastic bin, which holds the battery, the inverter and the regulator. Wiring from the regulator then runs out of the plastic bin to the solar panels. The panels soak up the sun, the current runs down the wires into the regulator, which is then stored in the battery where it waits until we flip the light-switch. 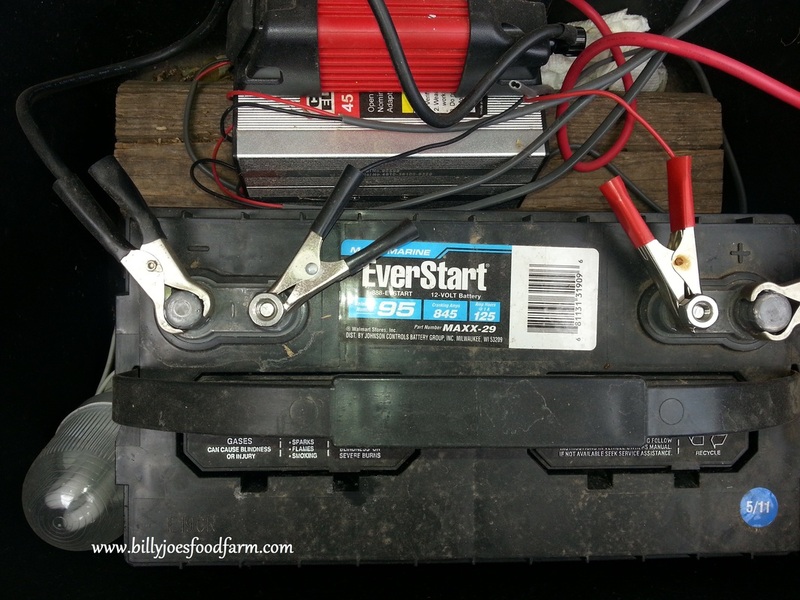 When we do, the power in the battery runs into the inverter, which changes the power from DC to AC, then the AC power is run from the inverter into the wiring for the coop via the plug. I really don’t know much of anything about electricity or solar power, although I know more now since we installed this unit. I thought that this small system would be a great introduction for us to get into solar power and I am really impressed. We plan to buy more panels in the future and slowly move over to solar power. Now that we have dipped our toes into free energy, we are thinking about adding a wind turbine, too. Being free of an electricity bill is certainly a goal worth working toward and this system can get you on your way. 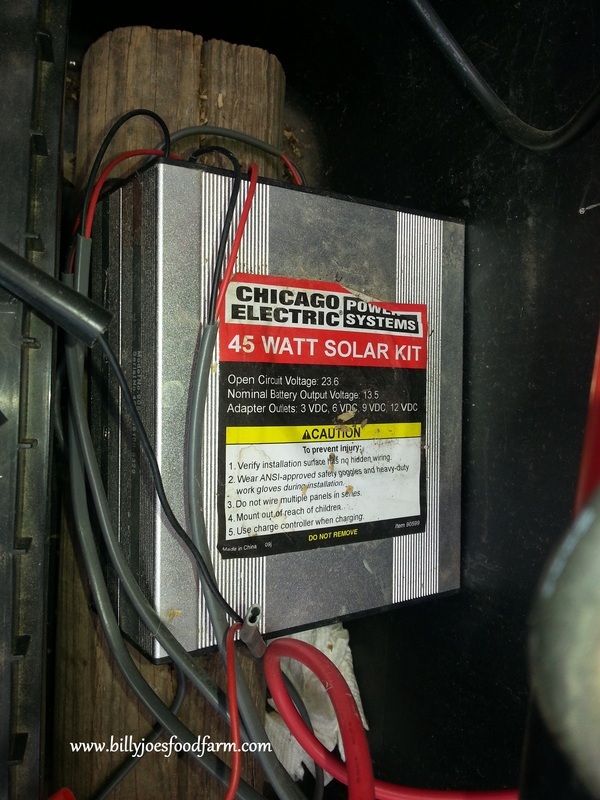 Read the reviews of the Harbor Freight solar panel kit here: (Solar Panel Kit), – loads of helpful information from others who have set up this kit for all sorts of uses. This link: (Getting Started in Solar Power) shows a simple solar system – great to watch if you have never used solar. I know there are more knowledgeable people there who have left comments that might answer any questions you have about how this kit works, although I will try to do so as well. Thanks Tina for sharing your coop construction and first hand experience installing the solar power system. 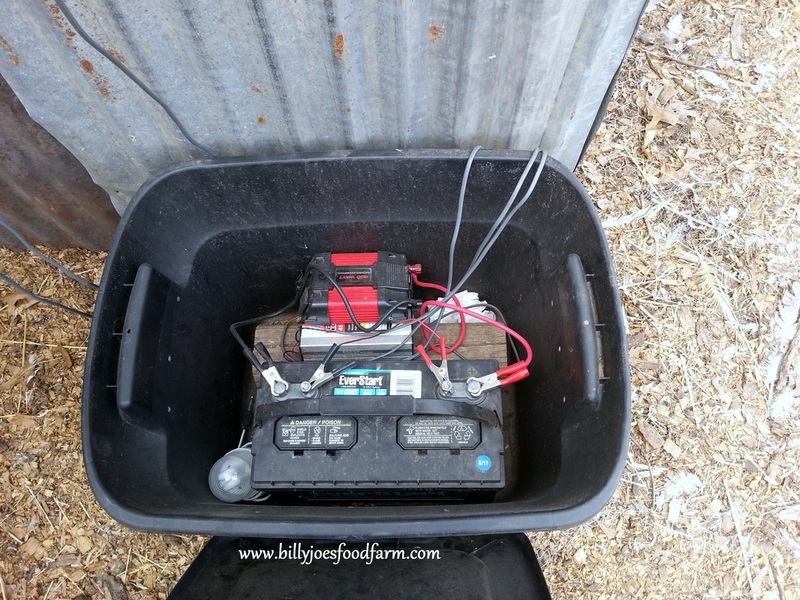 I would bet that every chicken keeper has some sort of electrical power supply to their coop and probably a large percentage of that power comes in the form of extension cords ran from the house, barn or an out-building to the coop. This might be another option of supplying power (for a water heater, light, fan) and I’m sure a lot of our readers will be interested in your set-up and will appreciate the information you provided to the Community! 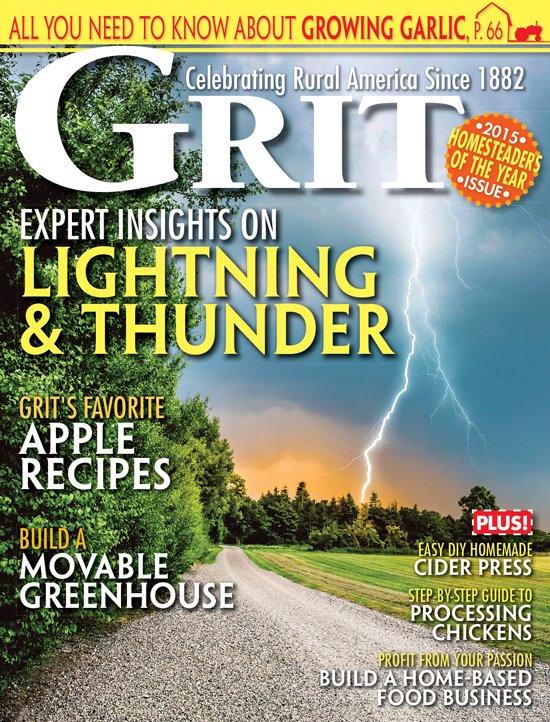 Much obliged concerning composition such a great article,we are in quandary in regards to producing Electricity. Lack of fuel,oil make us stressed. Then again Solar Power is the result of all the above. Thanks for this informative post and I would like to refer this post,solar fencing is hoping to see more posts from you. I am glad to read your post. Really nice knowing about this, it’s beneficial for me. I will search more about this. Keep sharing more. Thanks for sharing such informative post. It was really worth reading the post. Where can I get great solar panels in honolulu? I think this would be such a good idea to have for my own farm! Thanks so much for sharing! Thanks so much for the article. That with the pictures make it a lot easier to understand. Thanks for sharing this great idea.. The only possible problem I see is the metal walls in the heat of the summer getting the chickens too hot because that metal doesn’t cool down much on hot summer nights. I’ve heard of hens dying in a hot hen house. Sounds like a great idea, and would be practical in my situation, since I have a tendency to run over my extension cords with my car and they don’t hold up to long. How much does such a set-up cost to run a couple of lights? How hard is it to set up (I have no idea about electricity). Do the sets come with everything needed or do you need to purchase extra parts? Any info would be appreciated. I love, love your post because you used pictures to illustrate. I hate post that gives all these directions without pictures. I have been wanting solar panels this will be a great way to start. Thank you! We have a solar indoor light and 2 outdoor lights, and automatic door, for our coop and run with a similar set-up. It works great in the fall and spring. Unfortunately, we get plenty of power in the summer to charge the batteries in their Pelican footlocker… but the sun never goes down in the summer, so there isn’t much need for lights (just the auto door). Conversely, we don’t really have any sunlight in the winter when the girls really need supplemental light, and the auto-door freezes shut. We’re looking into a hybrid solar/wind setup so we can run the lights off a wind turbine in the winter. Thank you so much for sharing this! We’ve been looking for good information about a solar powered chicken coop. This will really help us get started. I bought a solar powered chicken door on-line two years ago and it is great. Don’t have to worry about opening the door in the morning or closing it at night – just re-set the timer about four times a year as the sunrise and sunset times change. The small solar panel runs to a 12 volt battery and then to the door. I have the HF solar system, but haven’t set it up yet. Good to know it will be dependable when I need it. Thanks for a good description of the setup. 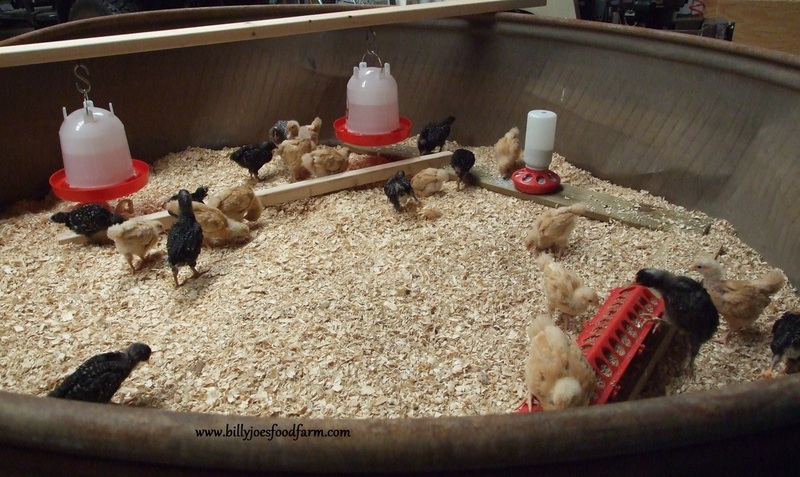 I find buying/ordering chicks can be a wonderful way to focus on getting your coop finished. I have a HF set as pictured in the article,powering the(3)lights in the kit.& a Battery.It has lovered my Light bill enough that it’s paid it self.. Thanks for featuring our coop! It has been a learning experience, that’s for sure. Before we did this I didn’t even know how solar power worked. Happy poultry keeping to you all.